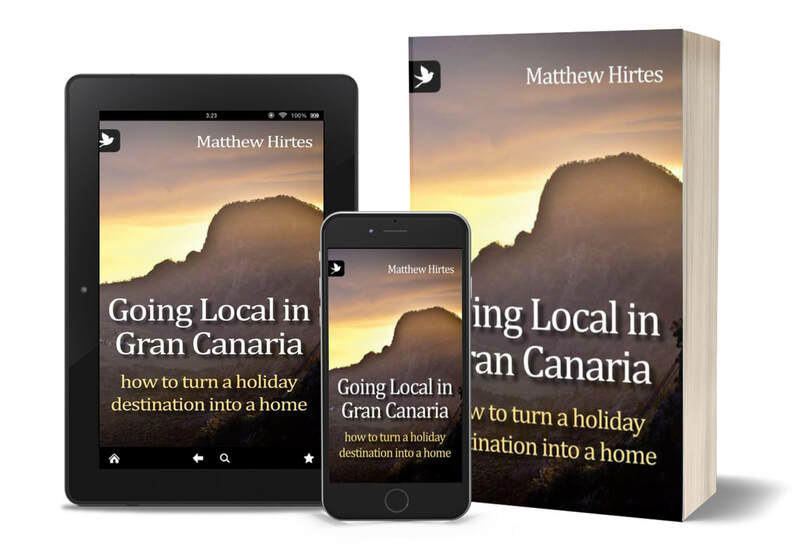 Whether you're visiting Gran Canaria courtesy of picking up a last-minute bargain break or planning to relocate there, Going Local in Gran Canaria is the book for you. Covering everything from places to see on your holiday to property advice and career opportunities, Going Local is much more than a travel guide. New residents will be delighted by its accessible, humorous style and the inside scoop on what's hot and what's not, coming from British journalist and resident of eleven years, Matthew Hirtes.